During the Ebola Crisis in West Africa, Our World Outreach, in partnership with LiCOR (Liberian Community Organization of Rochester), and Friends with Friends Against Ebola, had raised funds to acquire and send Personal Protective Equipment (PPE – gloves, masks, gowns, face shields, and foot covers), medical supplies, OTC medicines, bed pads, bed sheets, buckets, sanitizing bleach, and other cleaning supplies ($100K+ USD in value). 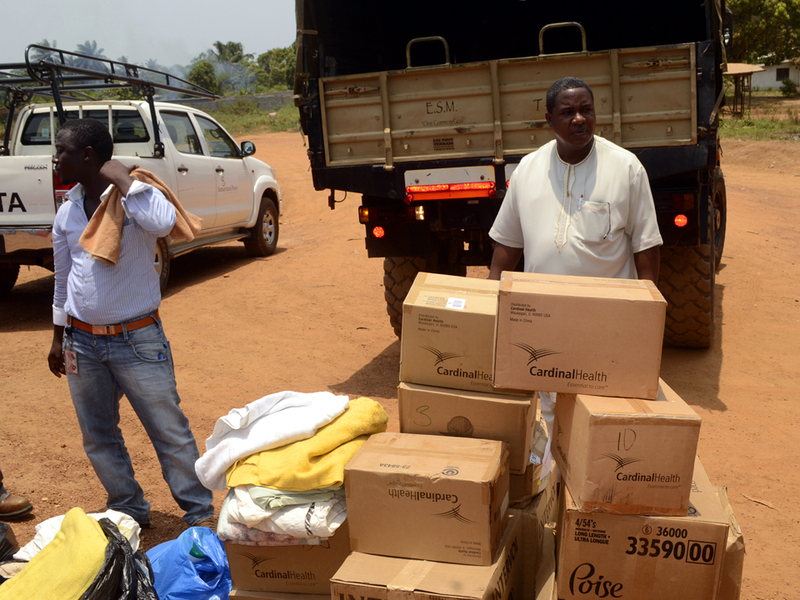 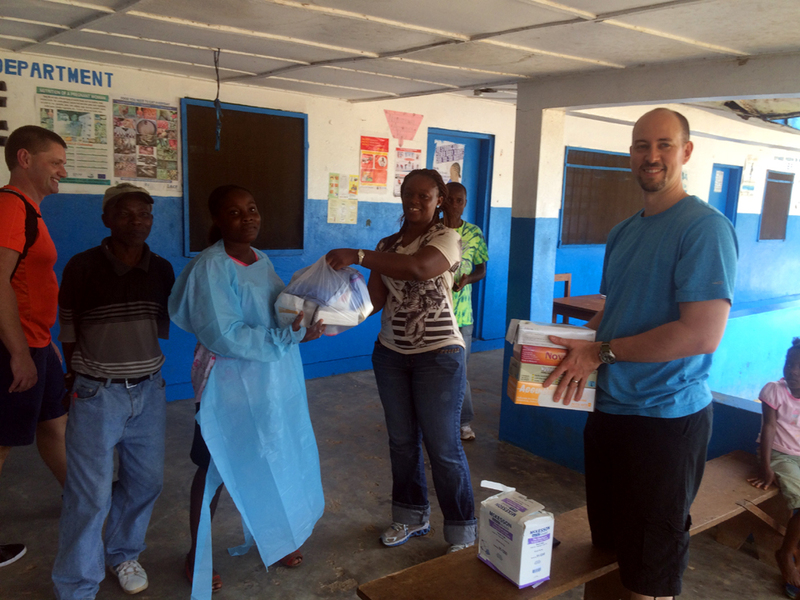 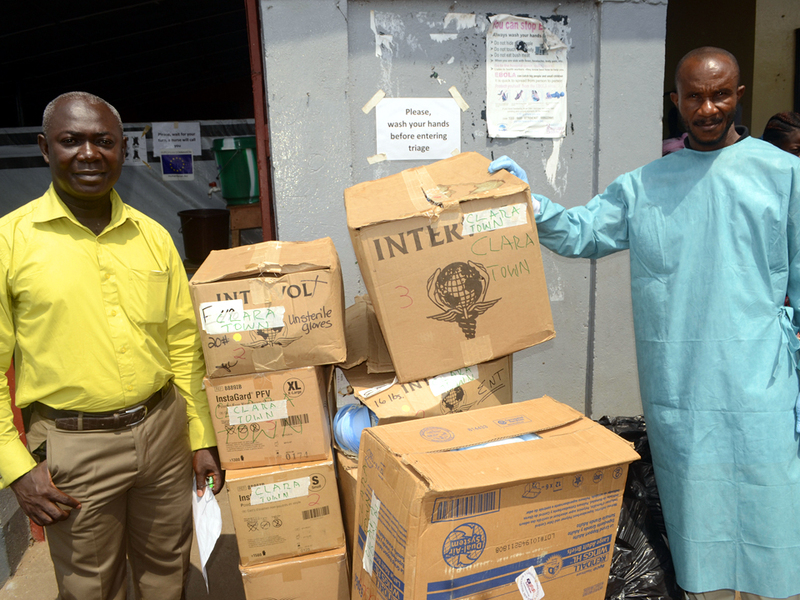 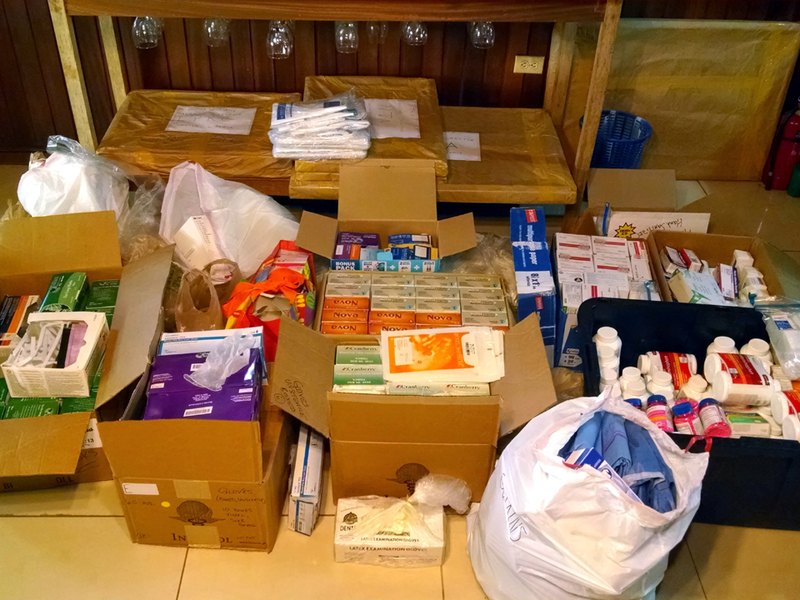 Katie Costabile, Humanitarian Outreach Liaison for EarthSource Minerals, Int’l, also collected over 2,000 used linens to address the desperate need in Liberia for uncontaminated linens which helped minimize the spread of Ebola. 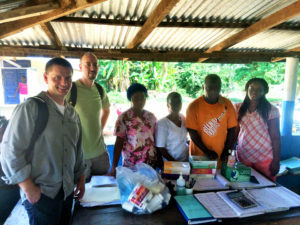 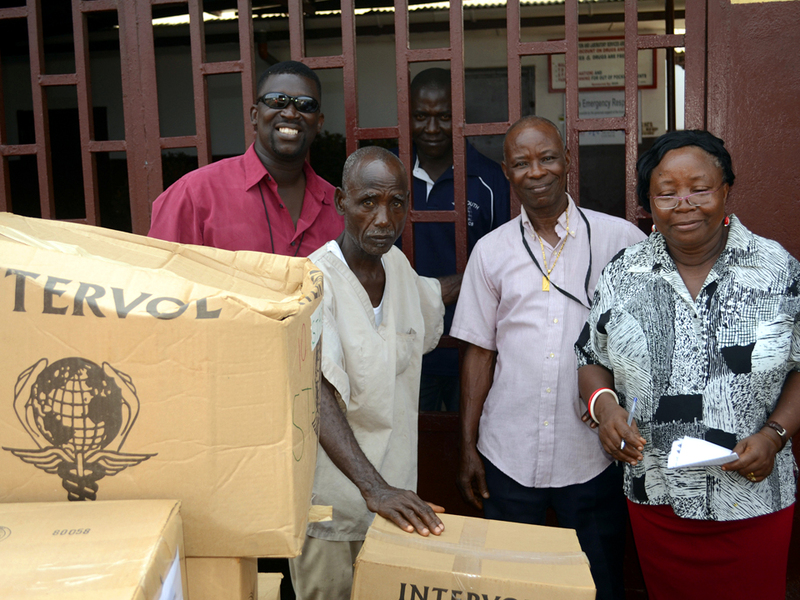 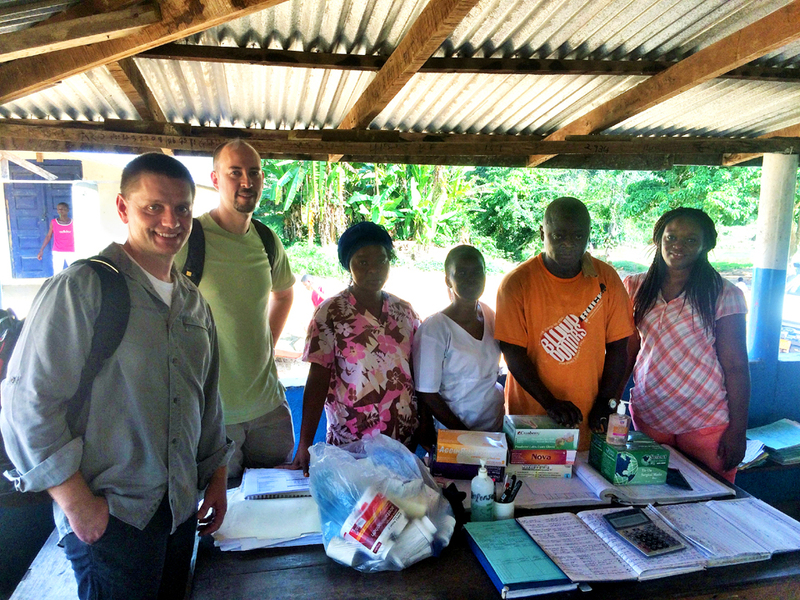 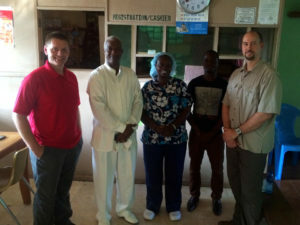 In Liberia, OWO partnered with Philadelphia Central Church (PCC) and Rev. 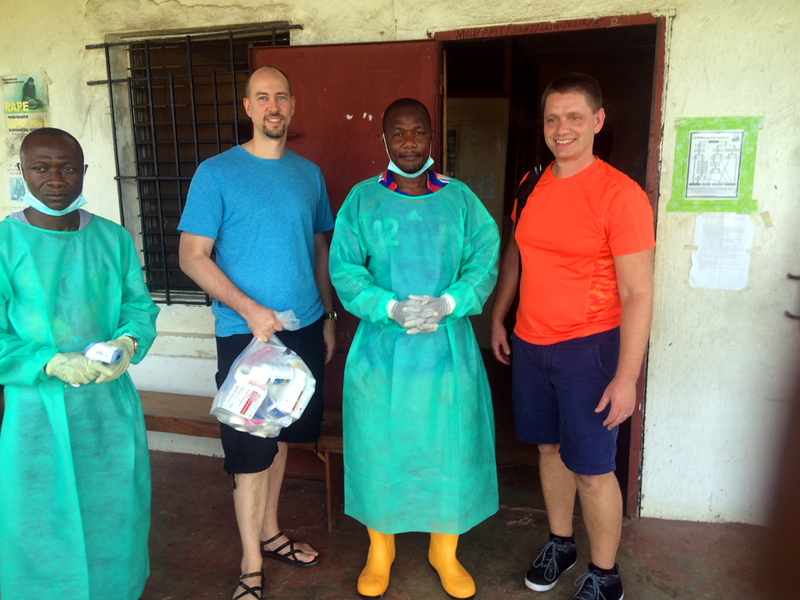 Dr. George Harris to identify clinics in need of our support. When our shipment arrived, EarthSource Minerals, Int’l handled getting things through the port. They provided the trucks for delivery together with PCC to 11 of the most vulnerable frontline medical clinics in and around Monrovia. 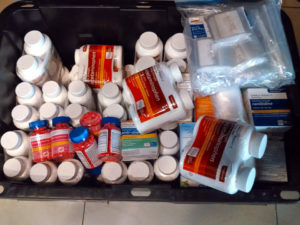 We also sent supplies to a few other clinics up-country. 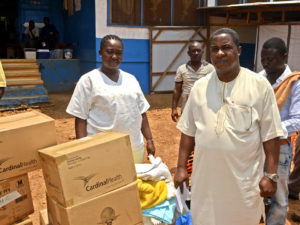 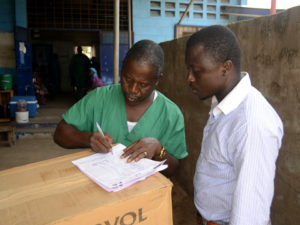 Upon completion of this initiative and the defeat of EVD in Liberia, plans were made for post-Ebola Liberia, giving birth to the HELP Initiative. 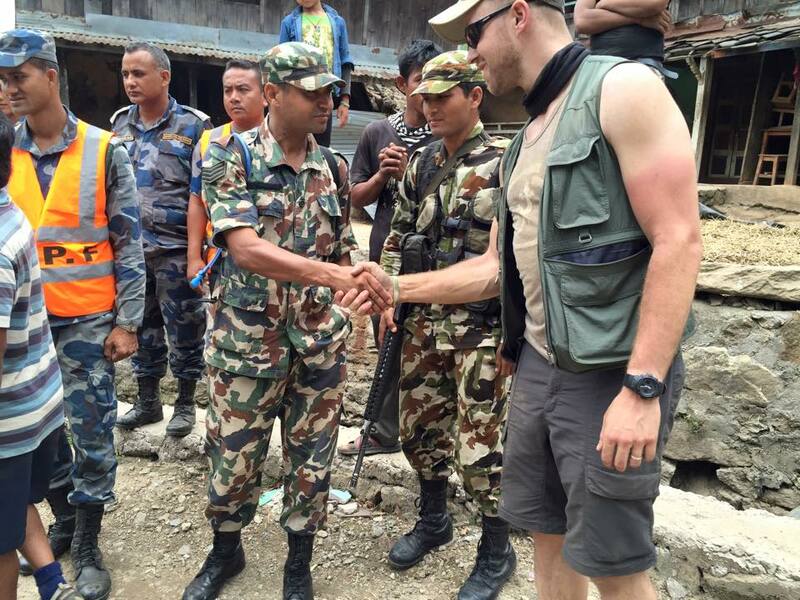 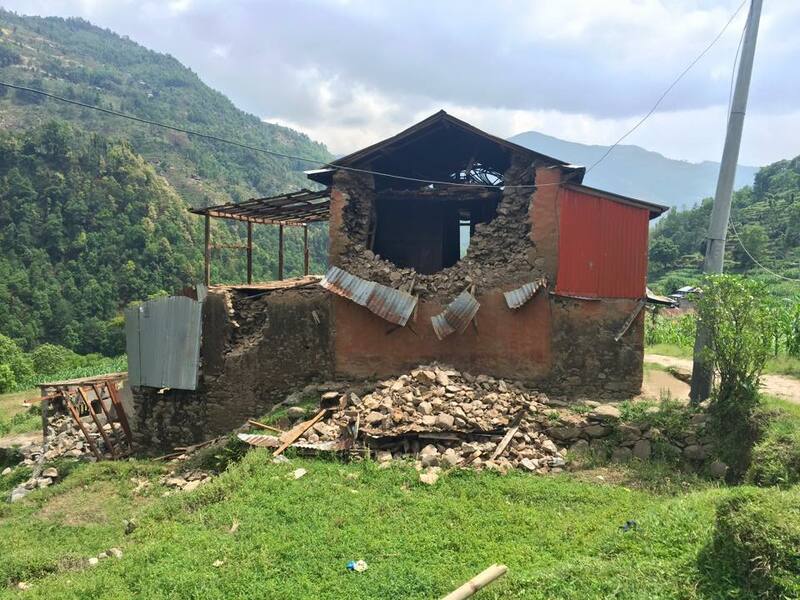 Nepal suffered an Earthquake, (called the Gorkha Earthquake), on April 25th, 2015. 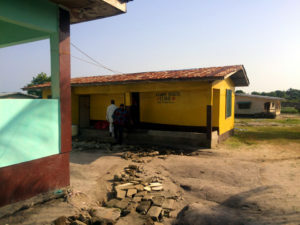 It registered a magnitude between 7.8MW and 8.1MW. 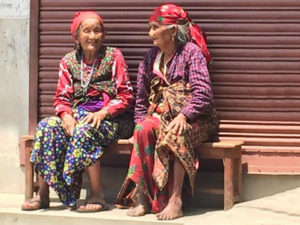 Gorkha claimed the lives of 8,000 people and injured over 21,000 others. 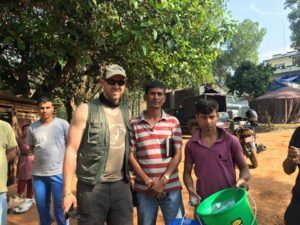 OWO partnered with NGO, Ugandan Water Project, to help raise $25,000 necessary to purchase and install 500 Water Filtration Units. 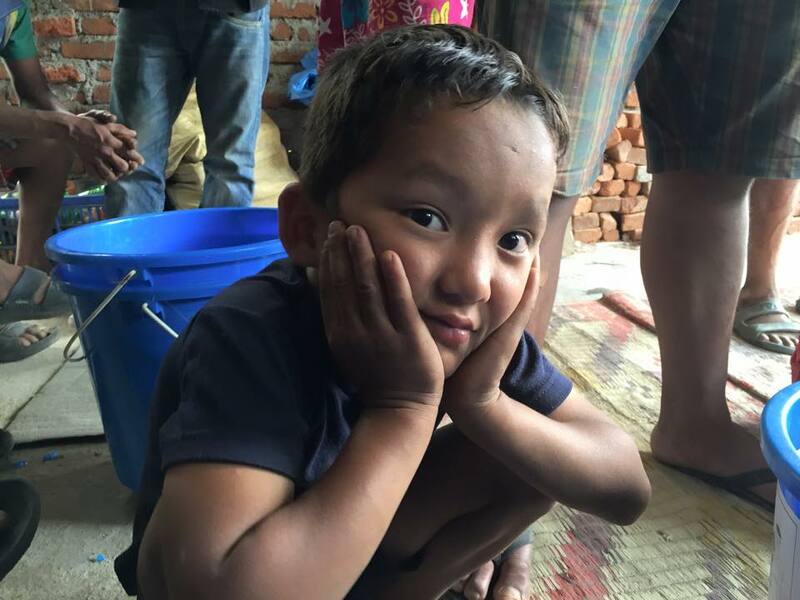 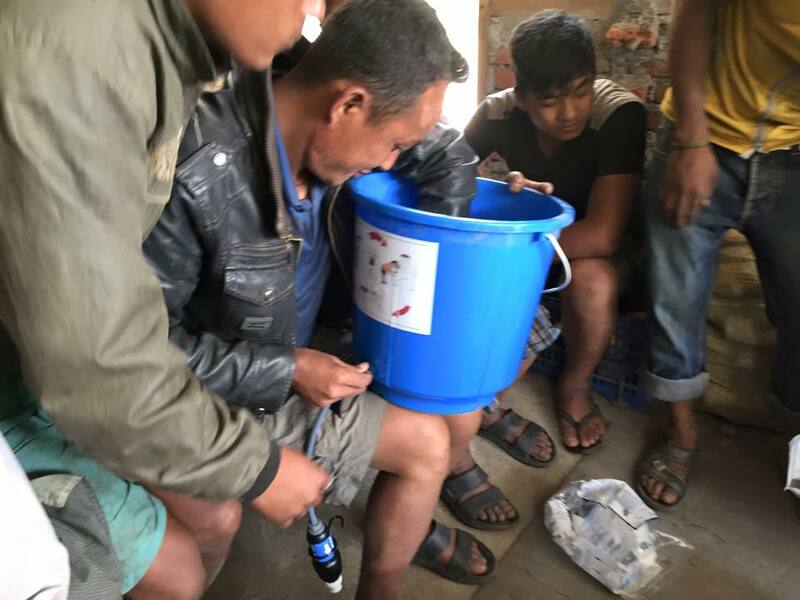 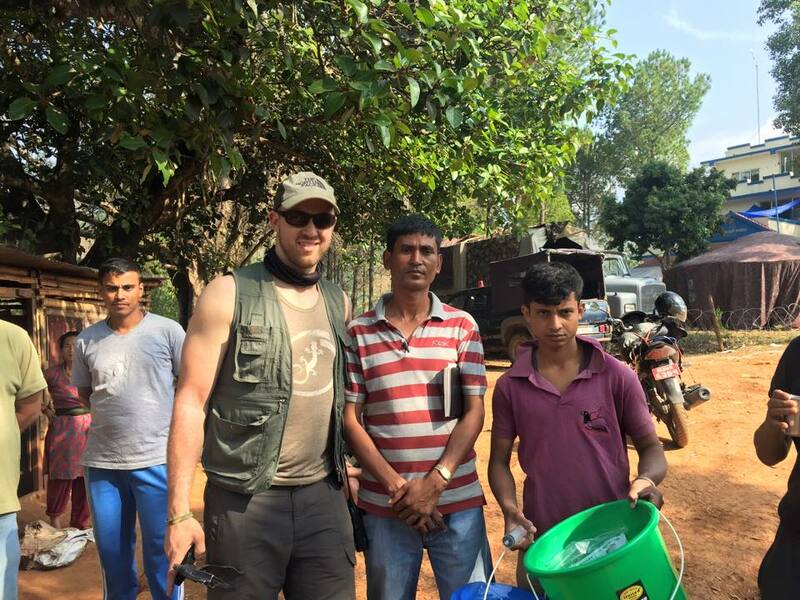 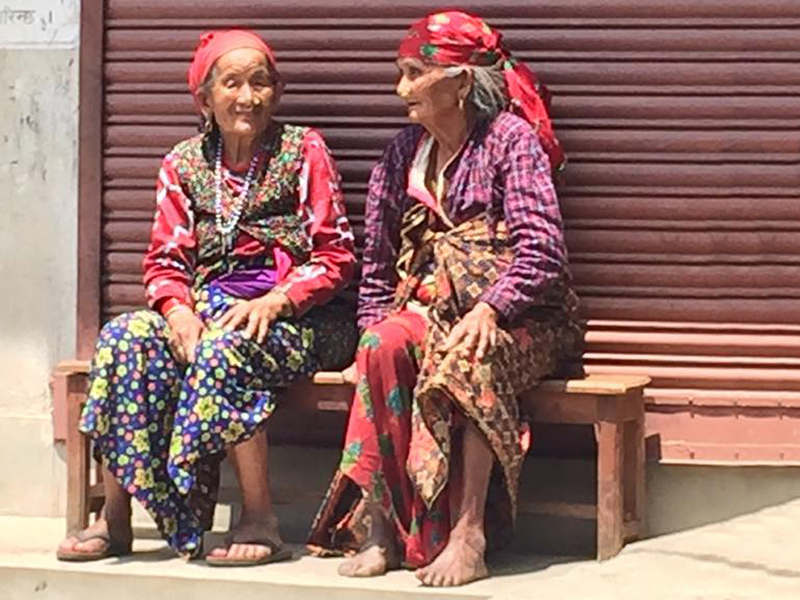 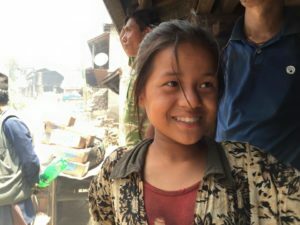 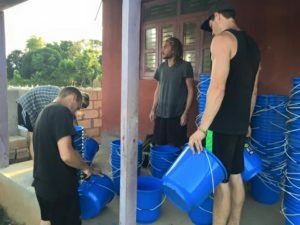 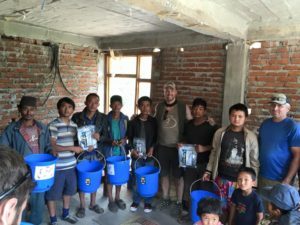 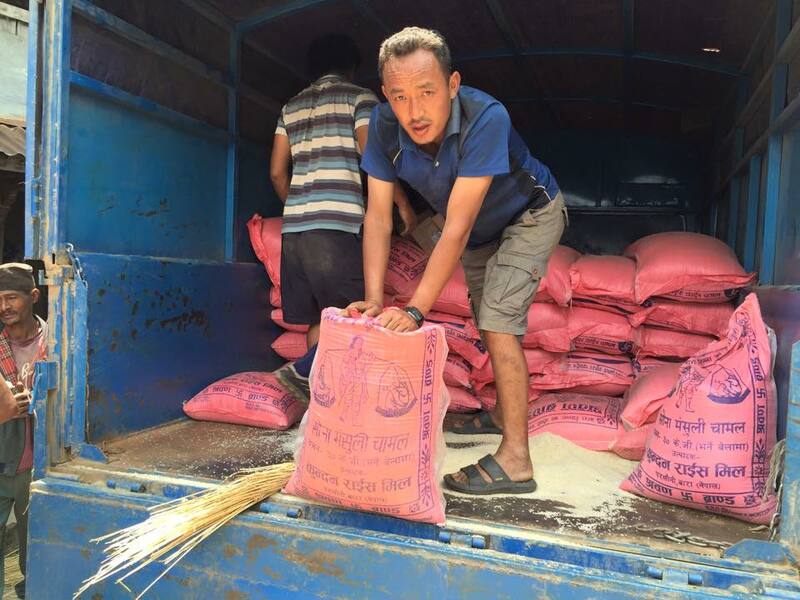 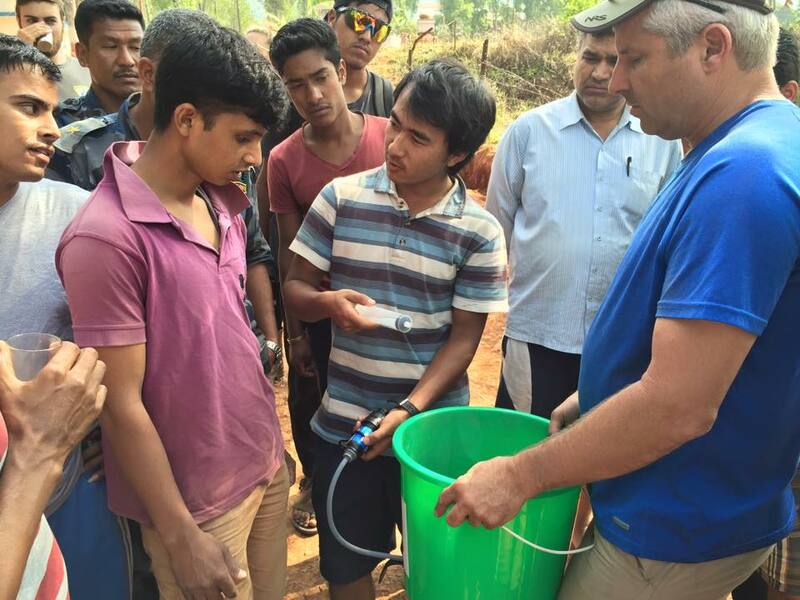 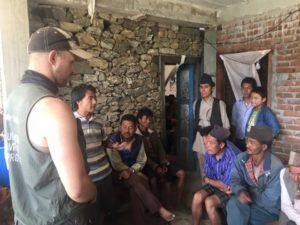 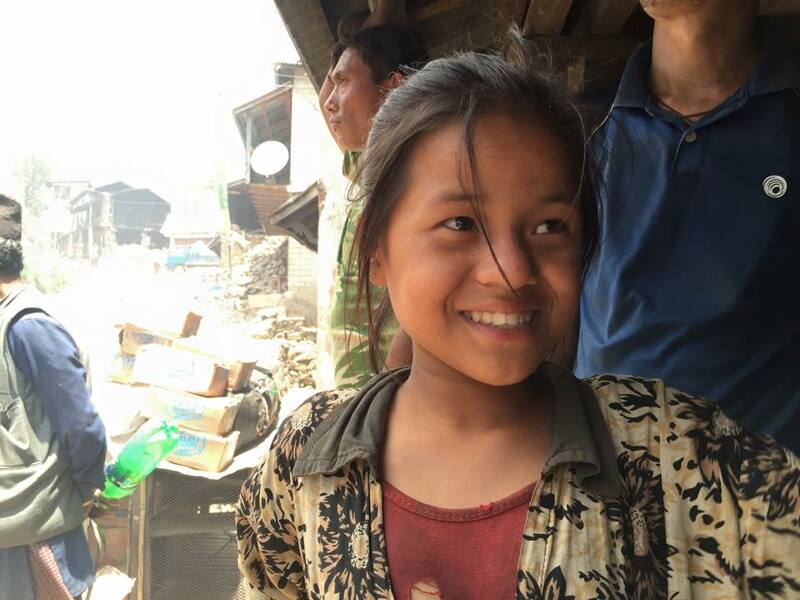 This provided urgently needed Safe Drinking Water to Communities in Nepal greatly impacted by the Earthquake.